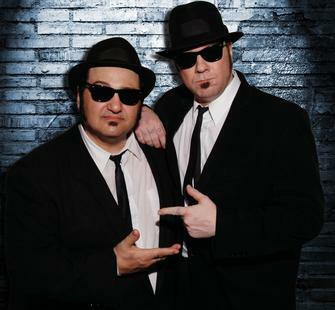 Sunday, November 3, 2013, 7:30 p.m.
More than an homage, this evening of hilarious fun for all ages is the officially sanctioned Blues Brothers experience. Grab your sunglasses and put on your dark suit, we’re putting the band back together. Jake, Elwood, and the eight- piece Intercontinental Rhythm & Blues Revue Band lay down a sound as big as the legend.